On Sale Now! 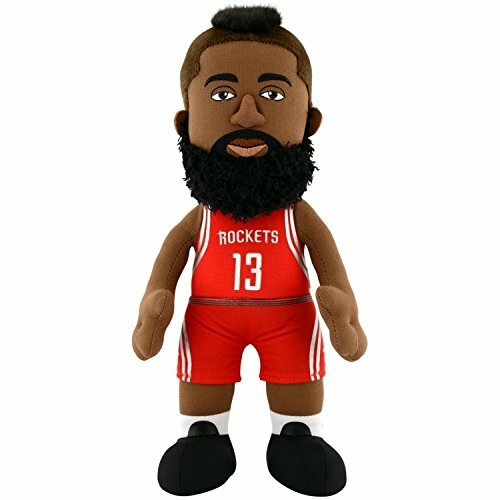 Save 10% on the NBA Houston Rockets Plush Doll, Red, 10'' by Bleacher Creatures at Basket Express. MPN: PLUS-NBAP-10-RCK-JHA2 E. Hurry! Limited time offer. Offer valid only while supplies last. Bring home one of your team's greatest legends! Show your spirit and remember your team with this soft and cuddly version of your sports hero.